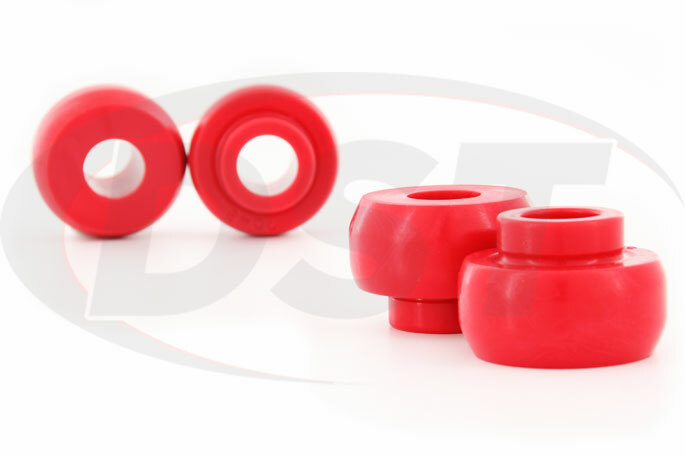 The Front Strut Rod Bushings (or Radius Arm Bushings) on the '66-'79 4WD Bronco and many year models of Ford vans and trucks are responsible for maintaining the caster angle of the front wheels. 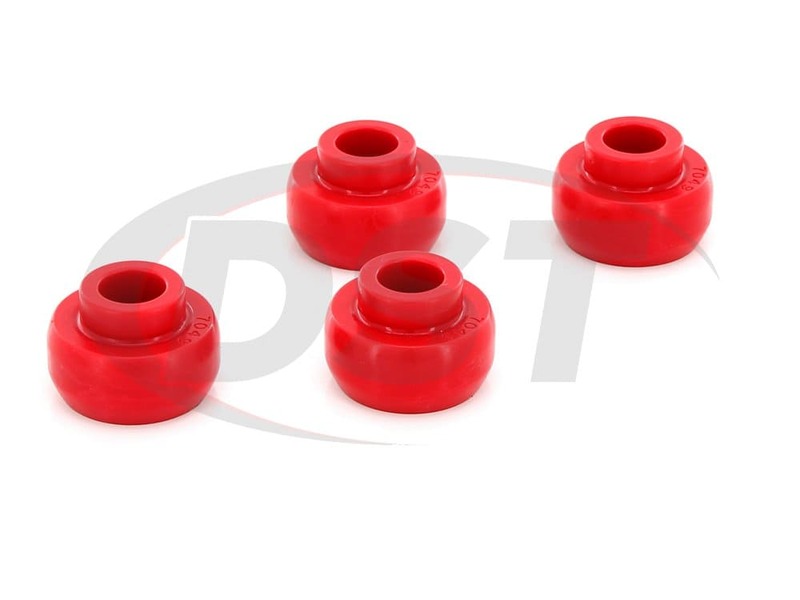 When these bushings wear down the strut is free to pivot and change the position of the wheel during acceleration and braking. 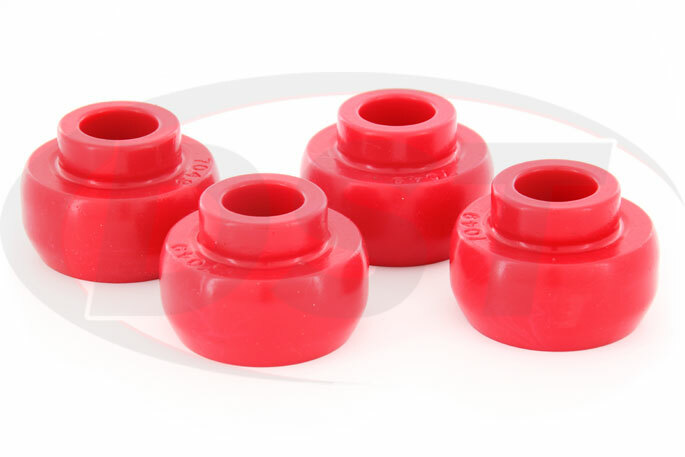 These polyurethane front strut rod bushings replace the worn down original rubber bushings to reduce steering wander and wheel hop when accelerating. 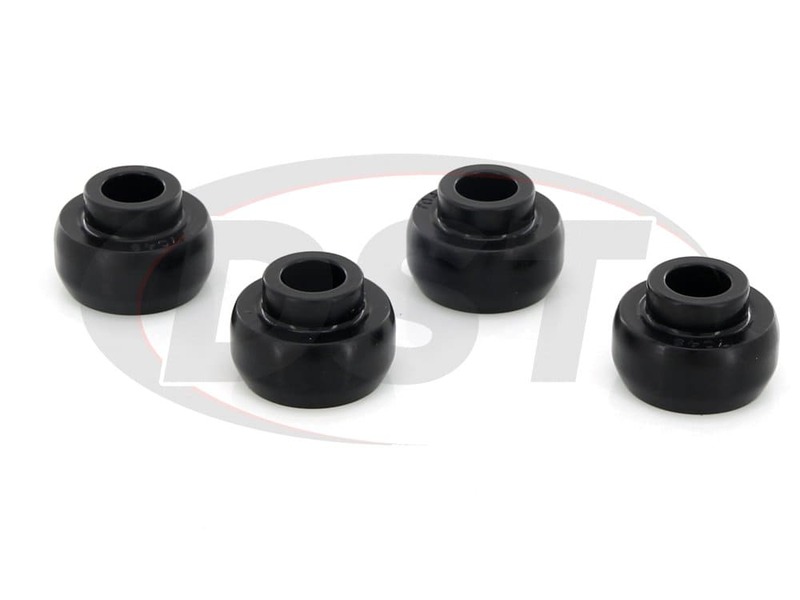 Your original front strut rod bushings are made of rubber and provide a soft ride by absorbing vibrations from the road, but they do this by flexing. Over time this flexing will change the shape of the bushing and allow gaps to form which limits the ability of the strut to hold the caster of the wheel.  This can cause wheel hop in your front wheels when rapidly accelerating and decrease the response of your steering. 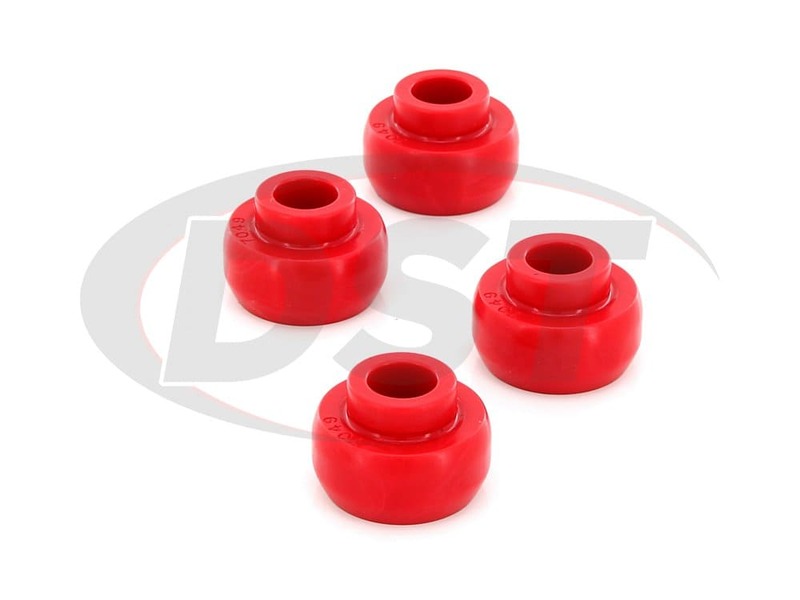 If your van is experiencing some of these symptoms while making deliveries around downtown Fort Worth then you want to fix those problems and while you could use rubber replacement bushings what if there was another replacement option that not only lasted longer but also held wheel alignment better? 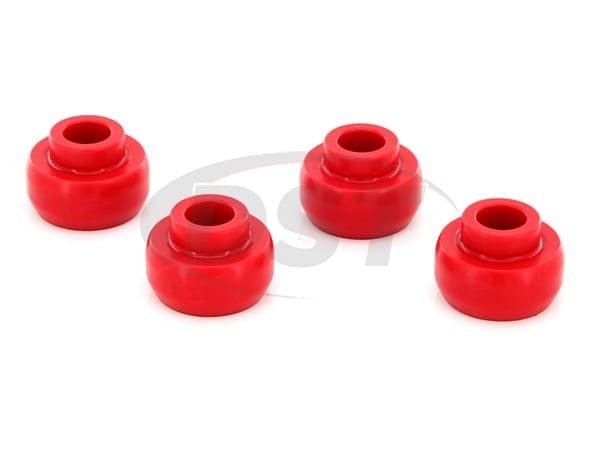 Polyurethane front strut rod bushings from Energy Suspension are much more durable than rubber and hold the caster angle of the front wheels during quick acceleration and braking. You will notice that the ride is a little stiffer, but that is what comes with more responsive steering, braking, and acceleration. 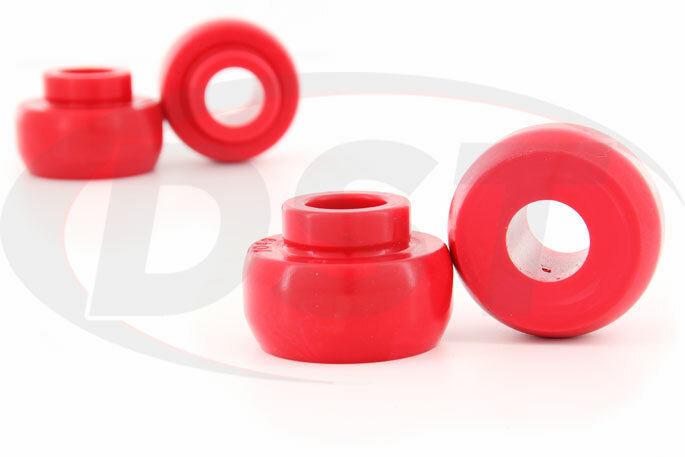 Besides being more resistant to everyday wear, polyurethane bushings will stand up to heat, motor chemicals, and road salt which will degrade rubber until it cracks or falls apart completely. 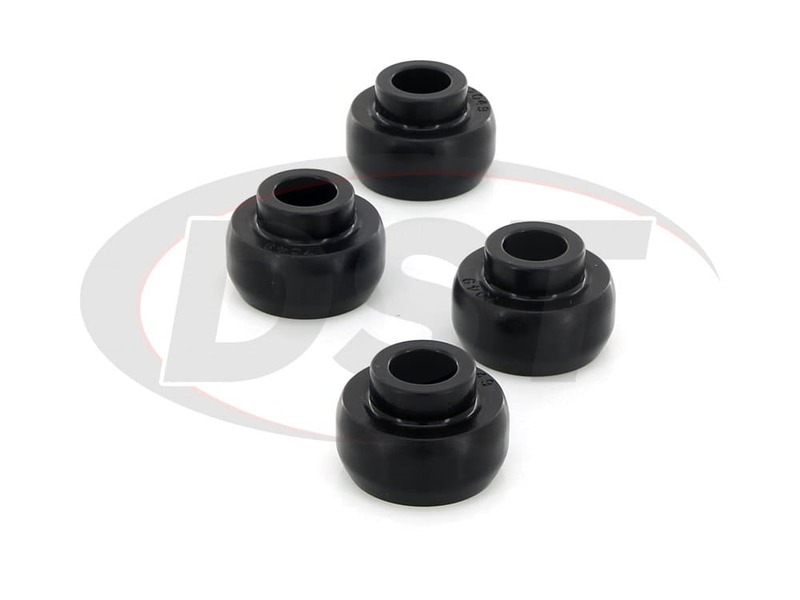 These bushings are covered by an exclusive lifetime warranty from Suspension.com and we will handle warranty issues here in house. 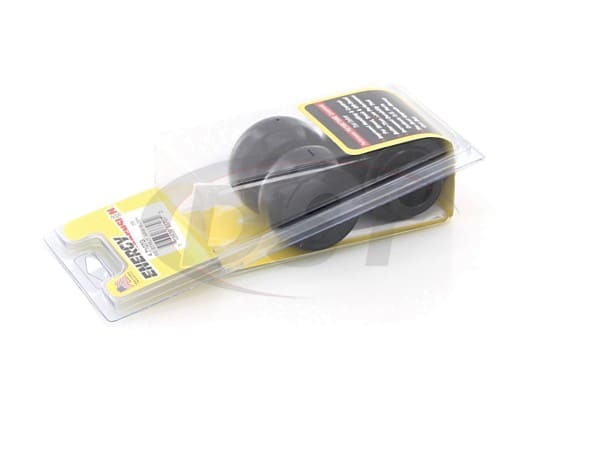 That's how sure we are that these bushings will last the life of your Ford. There was no synthetic grease supplied. No problems with with installation. Editors Note: Because there is not a sleeve that rotates in the bushing like a control arm bushing grease is not needed. After 2 years of normal use the suspension is better than the original ride that came with natural rubber. Firm and comfortable with excellent tracking and handling. Energy suspension parts have made a great difference in ride and durability on my 1969 Ford F100. I will definitely use them on my next build project. I highly recommend them. Put these on my daily driver Im happy to say that 2 years later they still look and ride like brand new.